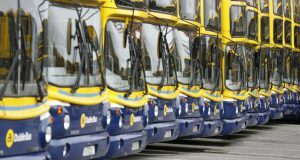 “The NTA’s decision to franchise out 10% of Bus Eireann and Dublin Bus routes is all about a race to the bottom both for the wages and conditions of transport workers and for the services used by the public. 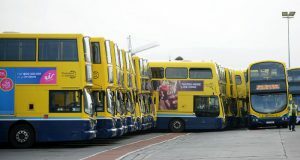 “We salute the action on the Bus Eireann and Dublin Bus workers in taking a stand against this agenda today and tomorrow as well as the further days of action planned. “The support given by Paschal Donohoe and Fine Gael to the NTA is entirely predictable. The support being given by the Labour Party to it is absolutely disgraceful. “Rather than privatising bus services public transport should be receiving increased support via increased state subsidies. For example if the Dublin Bus subvention was increased to the average level provided for public transport in other European capitals it would receive an extra €175 million per annum. “The money is clearly there to pay for such a policy. 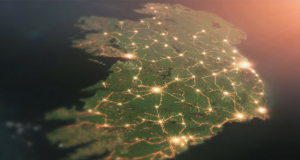 The recently published Sunday Times Rich List showed 250 individuals controlling €75 billion worth of wealth in this country. It is time to say end privatisation and cutbacks and introduce real taxes on wealth.